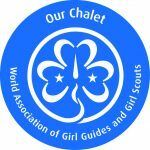 Join our volunteer team and be a part of the Our Chalet success story! Thousands of volunteer service hours each year are dedicated to Our Chalet by its staff team and supporting groups in order to create unforgettable once in a lifetime experiences for all who visit. Intern positions – these are 3 to 6 month positions in a variety of roles depending on the season. 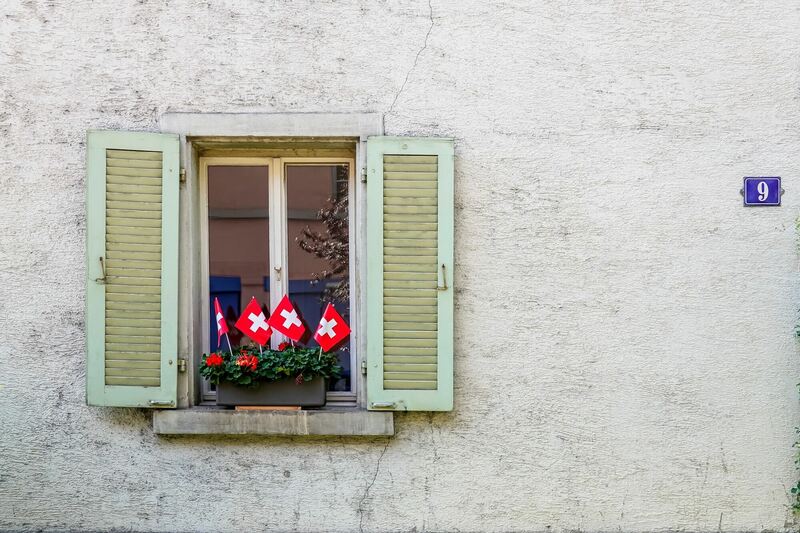 Please note: Swiss visa rules mean you must be aged under 35 at the time of volunteering, and have not previously had a volunteer visa for Switzerland. Apply online through Girl Guides Australia. Choose event name Our Chalet Volunteers 2019 or Our Chalet volunteers 2020 depending on the start date of your preferred session.